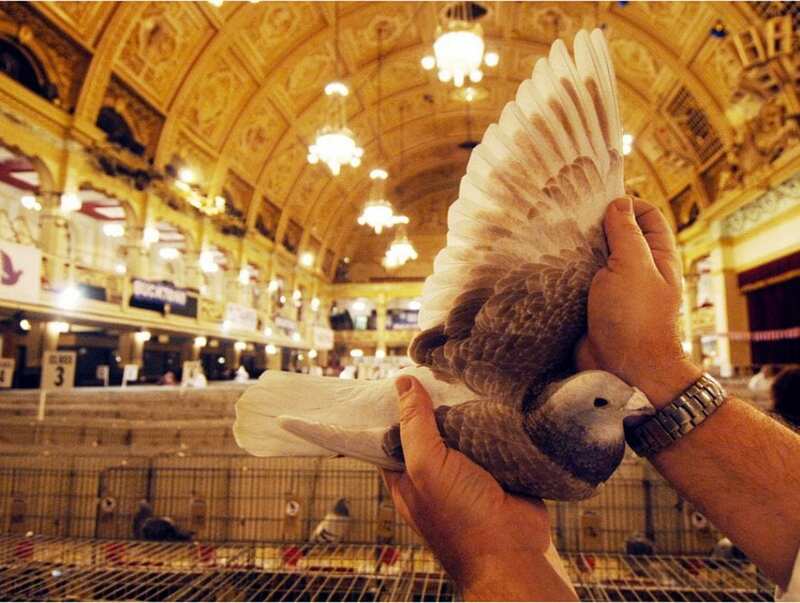 The Royal Pigeon Racing Association Show of the Year takes place at the Winter Gardens in Blackpool. 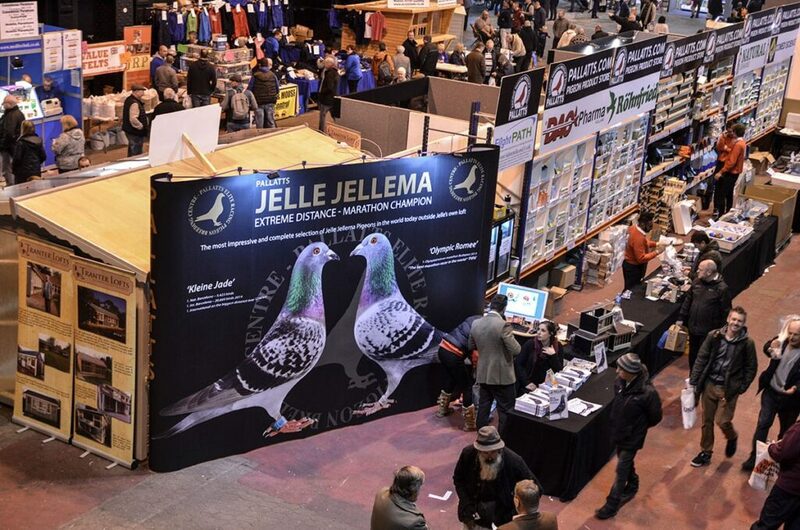 It’s known locally as the Pigeon Show. 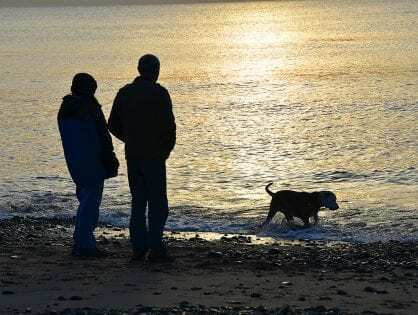 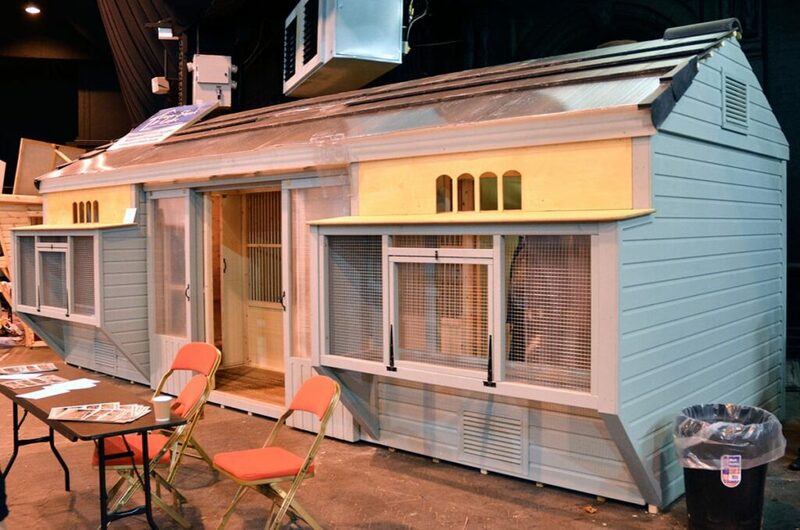 The British Homing World Show of the Year is the largest of its kind in Europe. 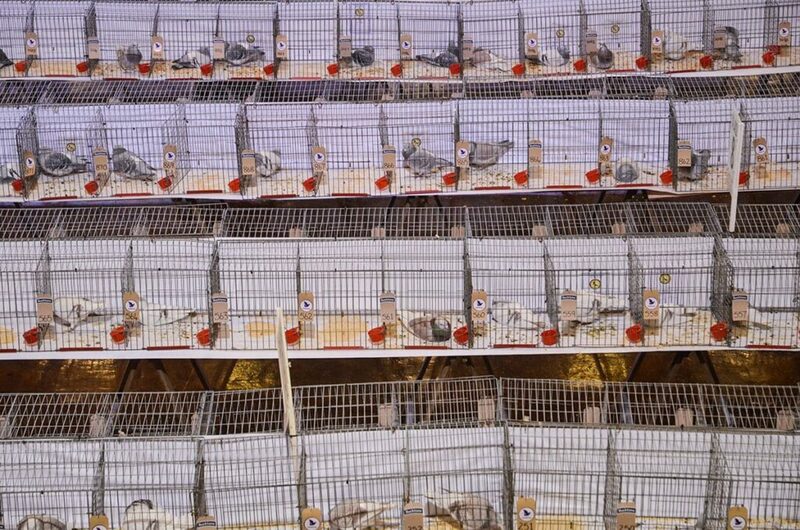 The two-day event is it’s 47th time in the resort. 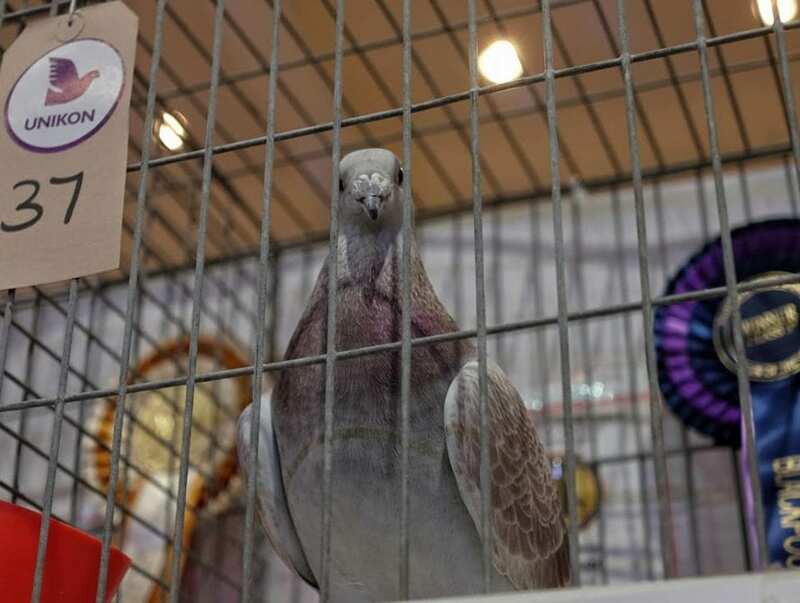 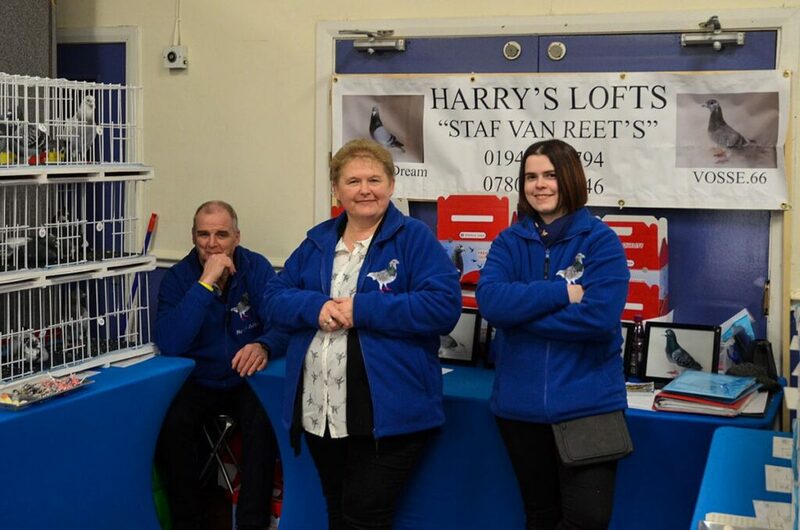 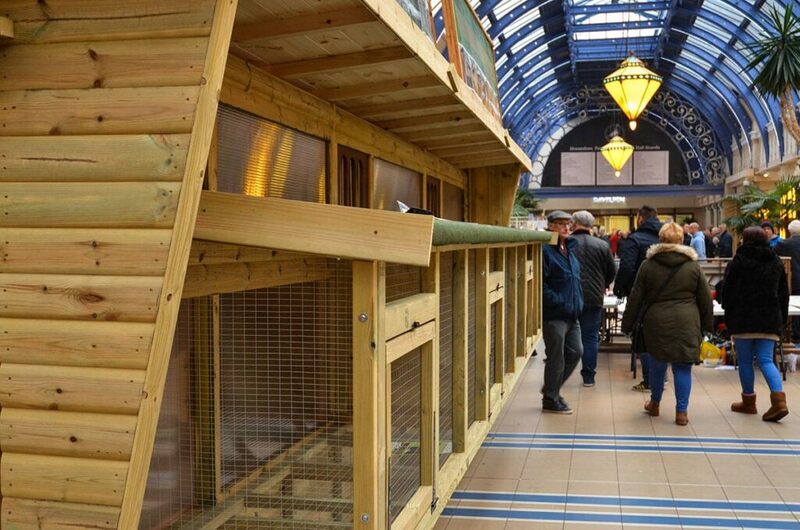 There’ll be over 100 trade stands, charity pigeon auctions, raffles for new lofts and the showing and judging of over 2,000 of the top homing pigeons in the country. 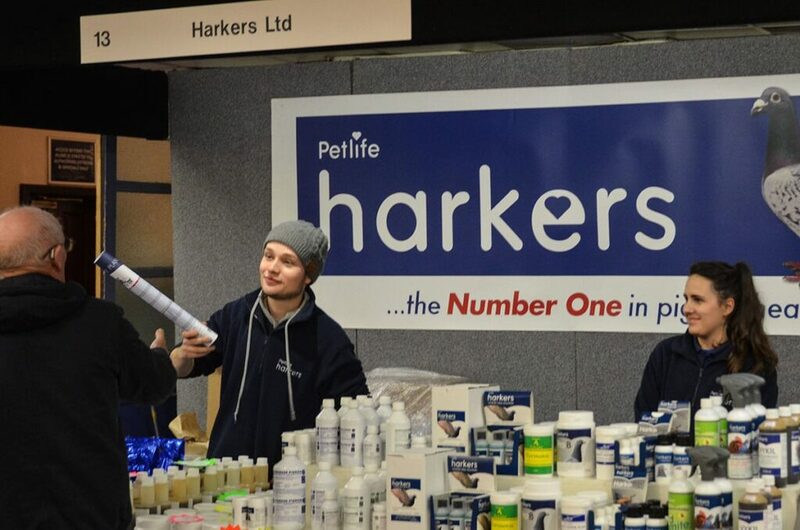 Trade stand exhibitors include various groups and organisations. 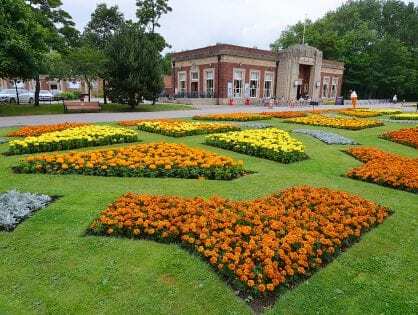 There are talks, films and young fanciers areas. 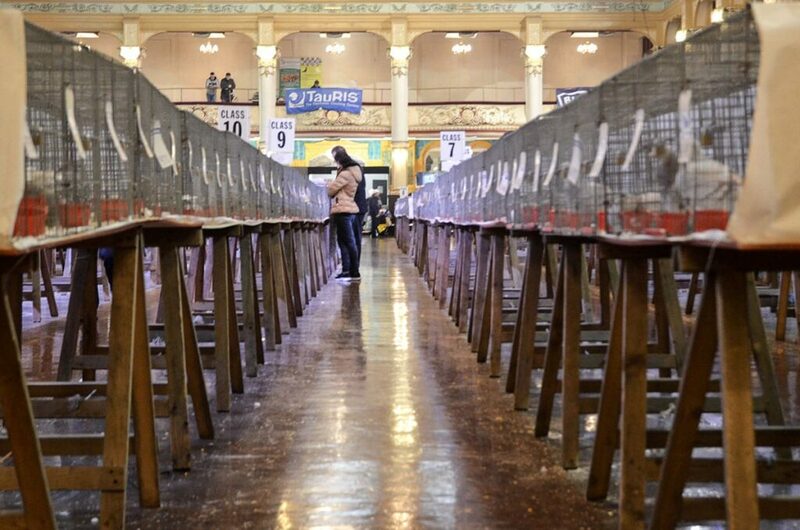 The main event is the showing and judging of thousands of the top pigeons in the UK. 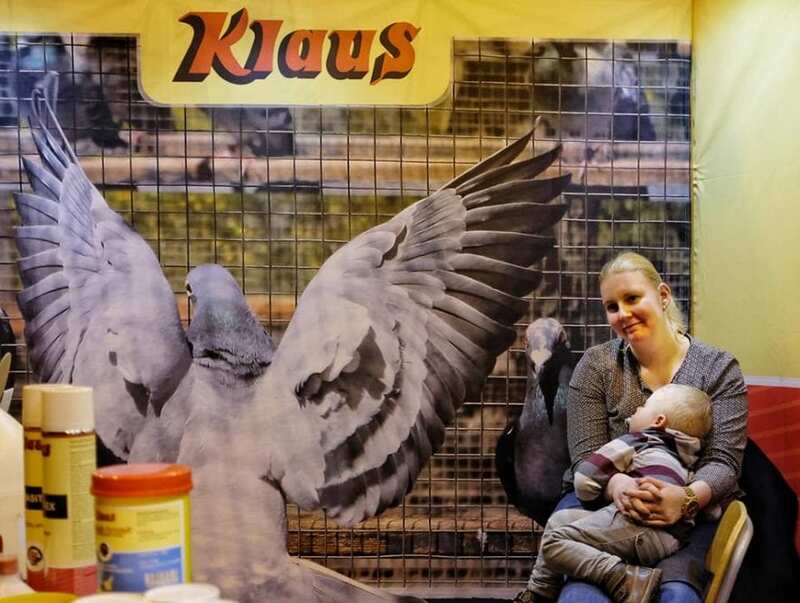 Plus, it’s a great chance for pigeon fanciers to meet up. 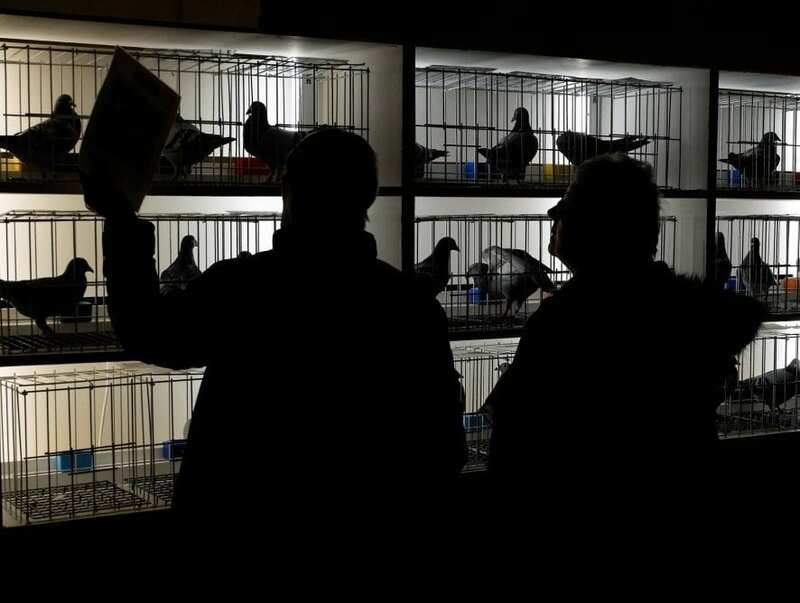 The BBC’s National Security Correspondent Gordon Corera will be signing his book the ‘Secret Pigeon Service’ at the event. 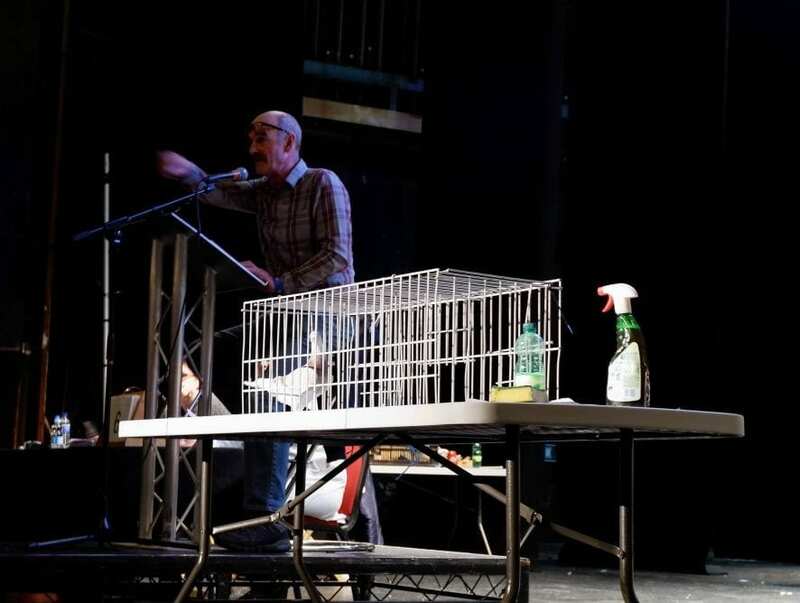 The book is based on an amazing story about 16,000 homing pigeons which were dropped in an arc from Bordeaux to Copenhagen as part of ‘Columba’. 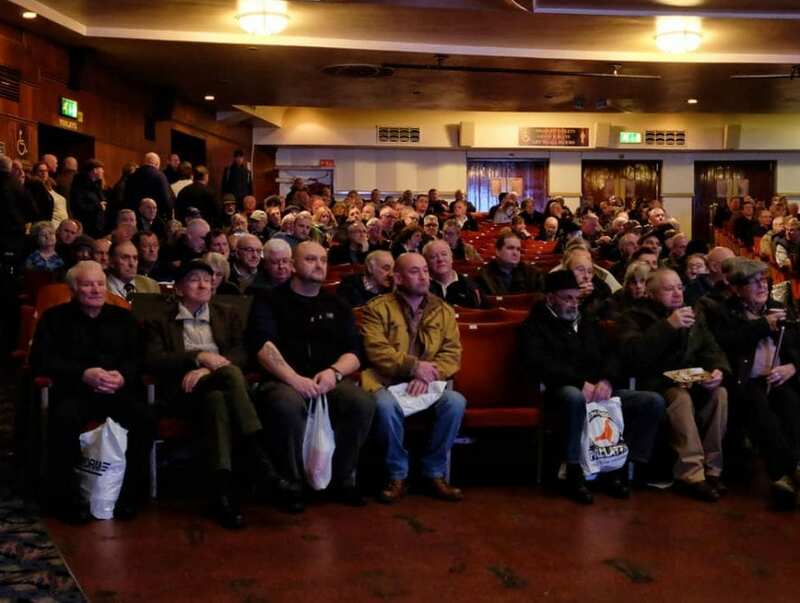 That was a secret British operation to bring back intelligence from those living under Nazi occupation. 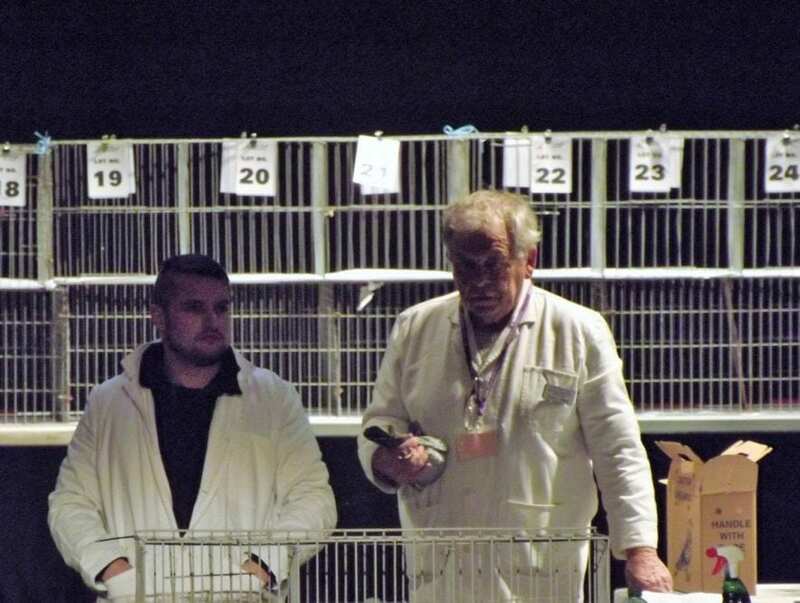 Along with all of the birds being displayed and judged, and all the fascinating trade stalls to browse, there was a piece of serious medical research taking place too. 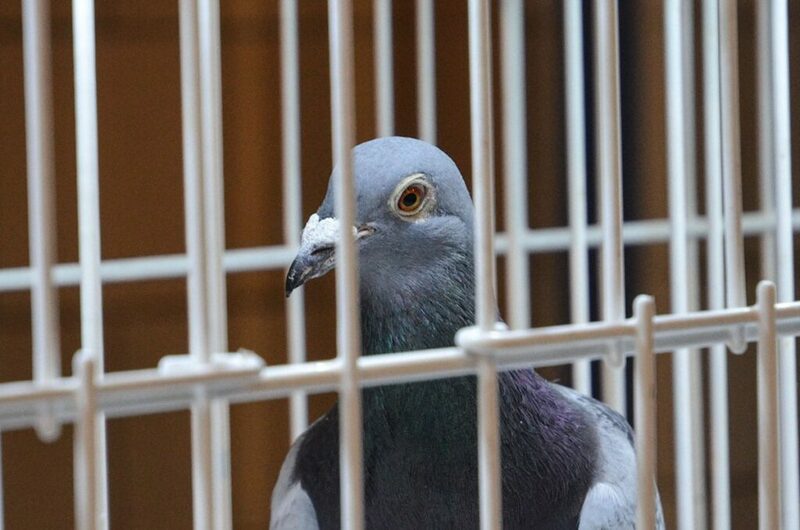 Pigeon Lung is a common condition among people who are regularly exposed to dust and dander from birds. 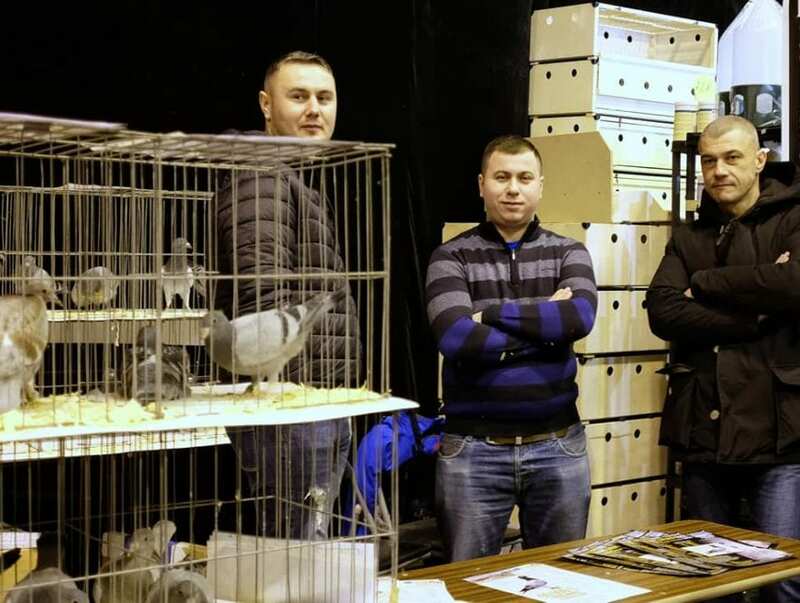 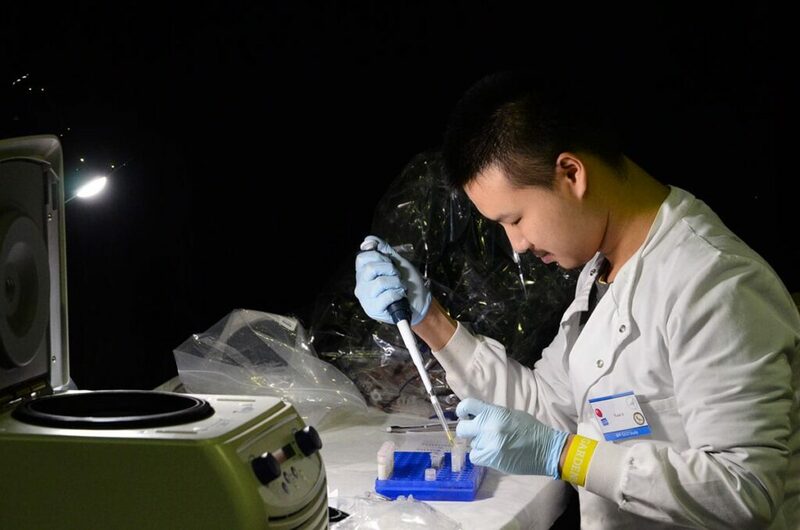 A team were at the show for the first time this year, trying to establish whether there’s a genetic tendency for some people to develop the condition but not others. 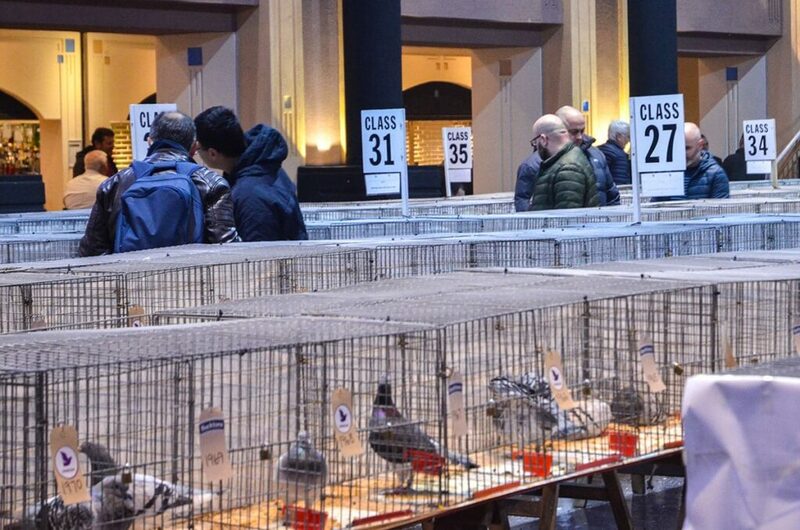 There are 120+ trade stands for everything pigeon. 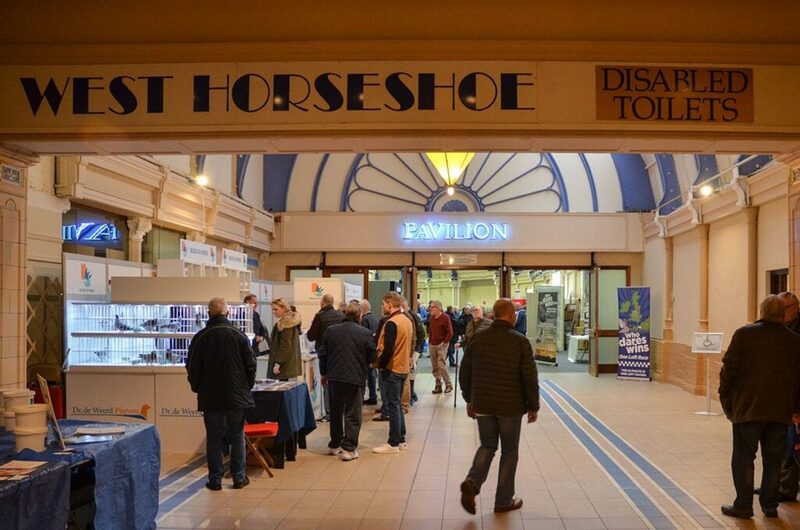 Each year the show brings around 15,000 visitors to Blackpool over the course of the weekend. 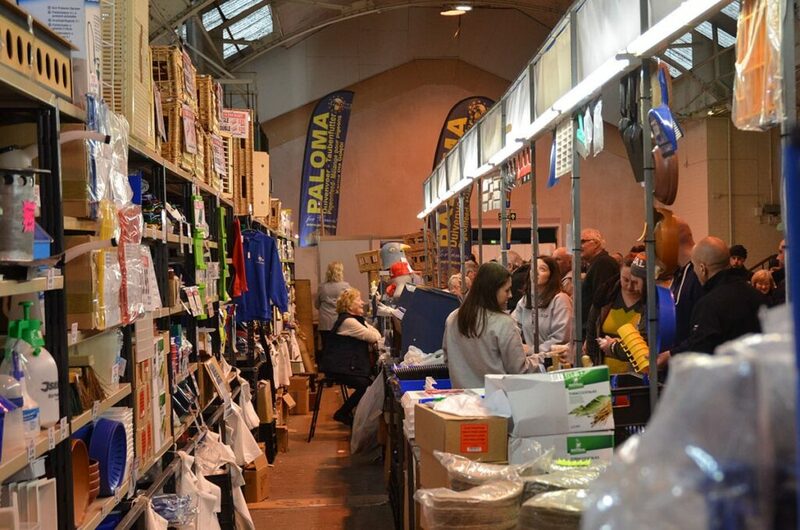 Including visitors from all over the UK, there’s always a large number of international guests. 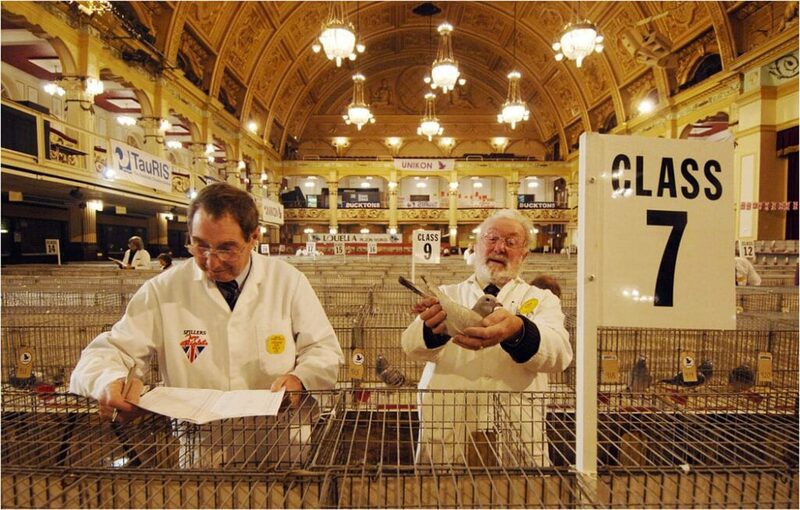 Organised by the Royal Pigeon Racing Association (RPRA) it’s the “Crufts of the pigeon world”. 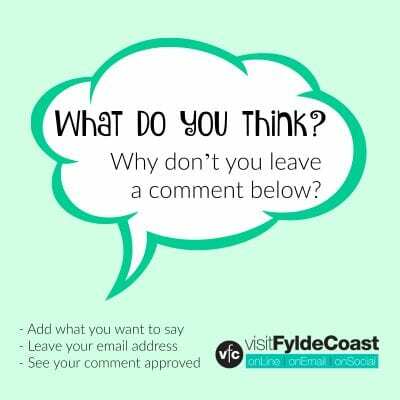 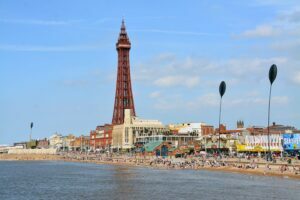 The event is the largest in the world and sees fanciers of all ages from all regions in the UK making the annual trip to Blackpool. 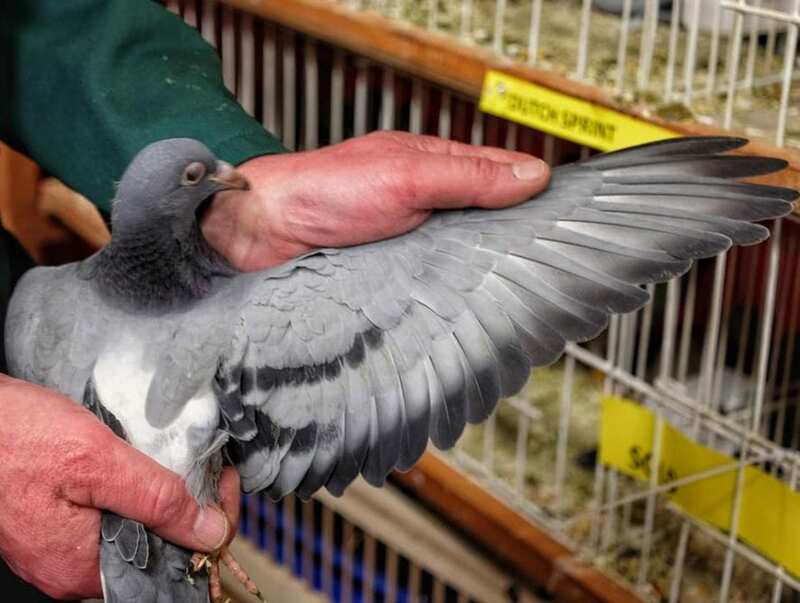 Thousands of pigeons change hands at sales and auctions, where £10 to £10,000 can be paid for a pedigree racing pigeon or its offspring. 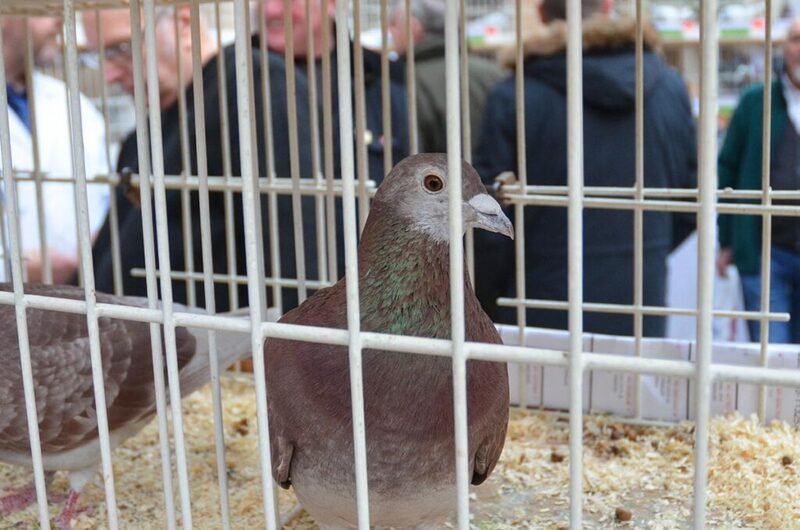 The pigeons on display are all trying to win best in show, with the winner going on to the Supreme Champion class. 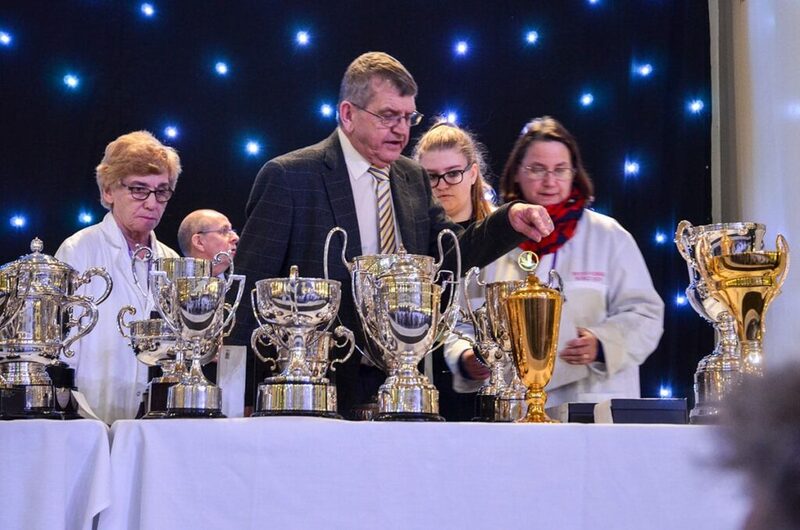 In recent years the show organisers have worked hard to change the image of this traditional sport. 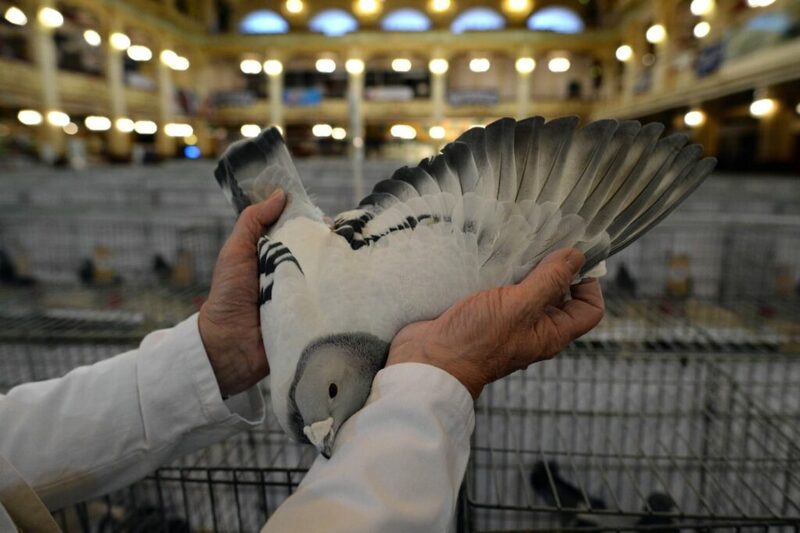 Fanciers range in age from six years to over 90 years of age, bringing their prize pigeons to the show. 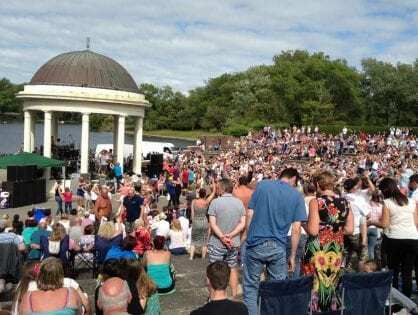 It really is an event that appeals to both young and old alike. 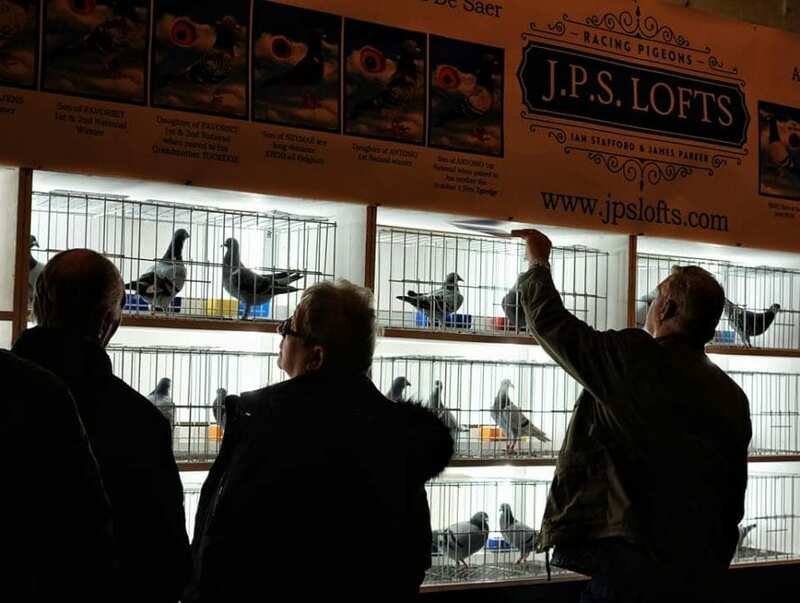 As always, there’ll be an eclectic mix of trade stands, with fanciers being able to buy anything from a £25,000 mahogany loft to a bag of pigeon corn. 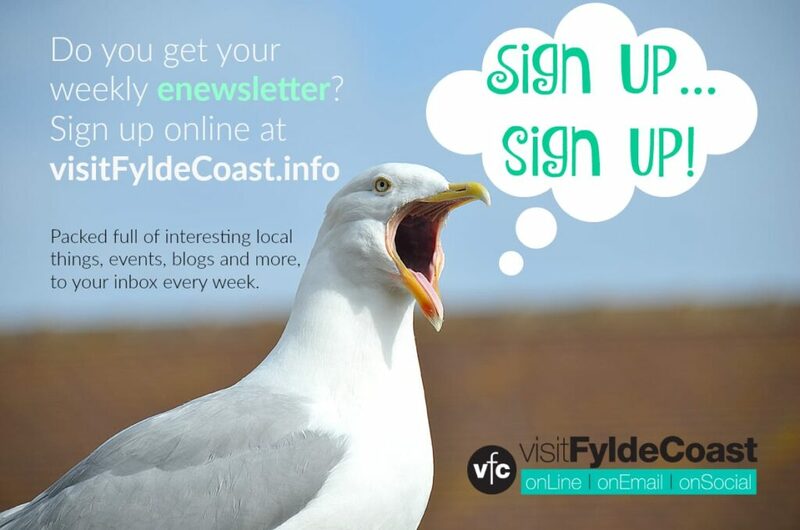 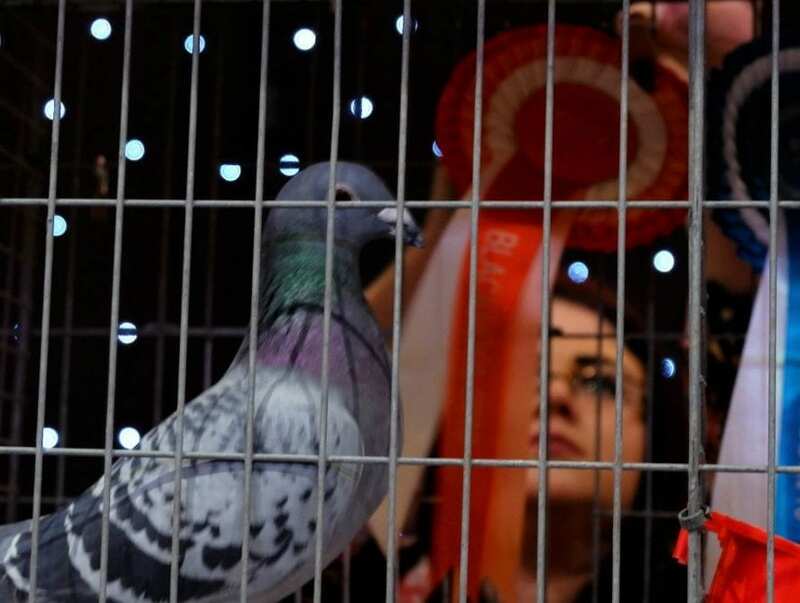 Pigeon Show is Great for Blackpool! 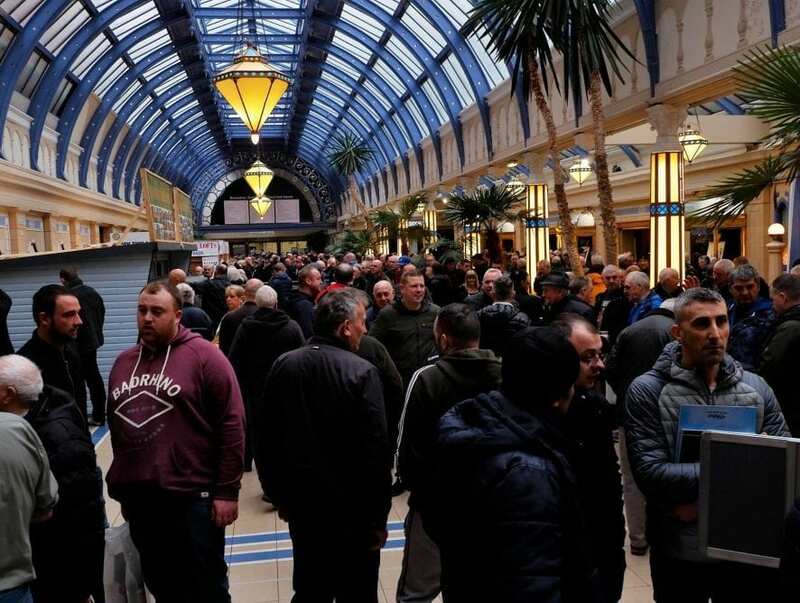 This event is also a big one for the Blackpool economy.  It provides a boost for local businesses at what could be a quiet time of year. 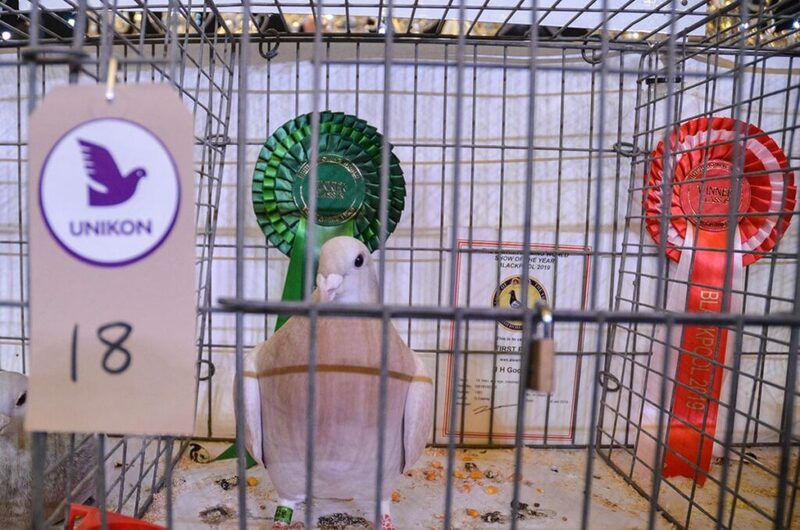 Every year visitors to the show have helped to raise money for various charities, with nearly £3 million raised so far. 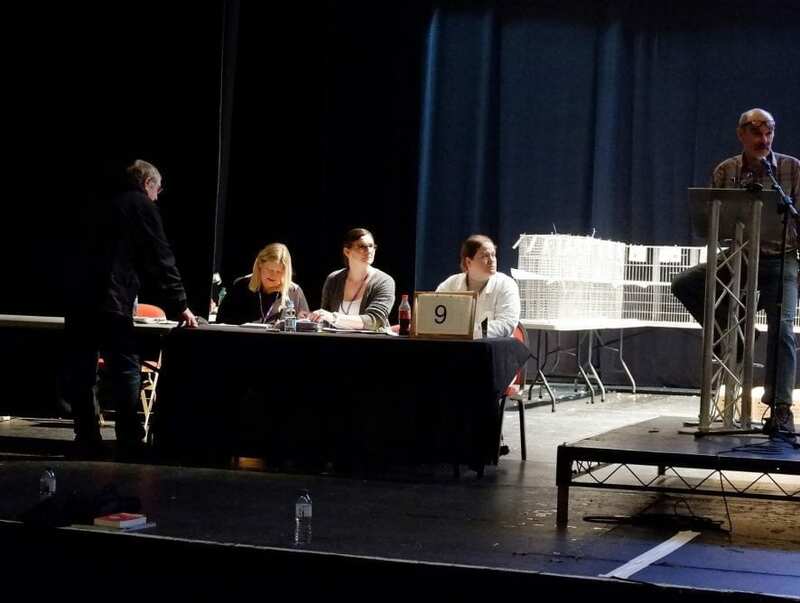 Tickets for the show can be purchased on the day at the Winter Gardens box office. 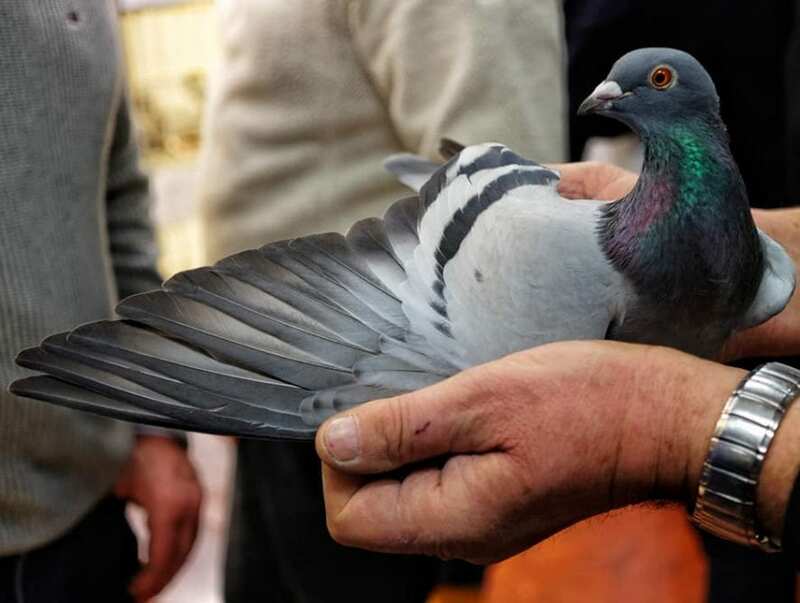 The Royal Pigeon Racing Association (RPRA) is a governing body for pigeon racing in the United Kingdom, founded in 1896 . 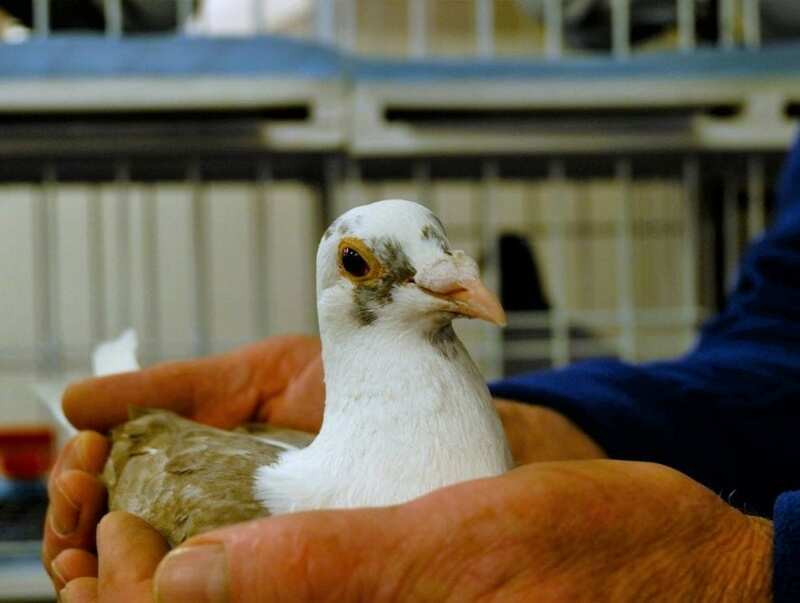 Queen Elizabeth II is the president of the RPRA and is also an enthusiastic pigeon fancier herself. 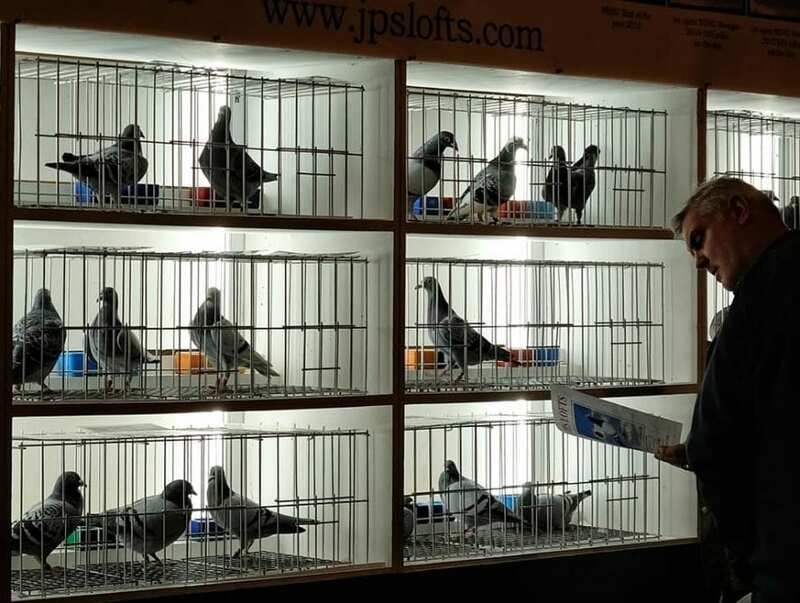 There are approximately 42,000 pigeon fanciers in the UK. 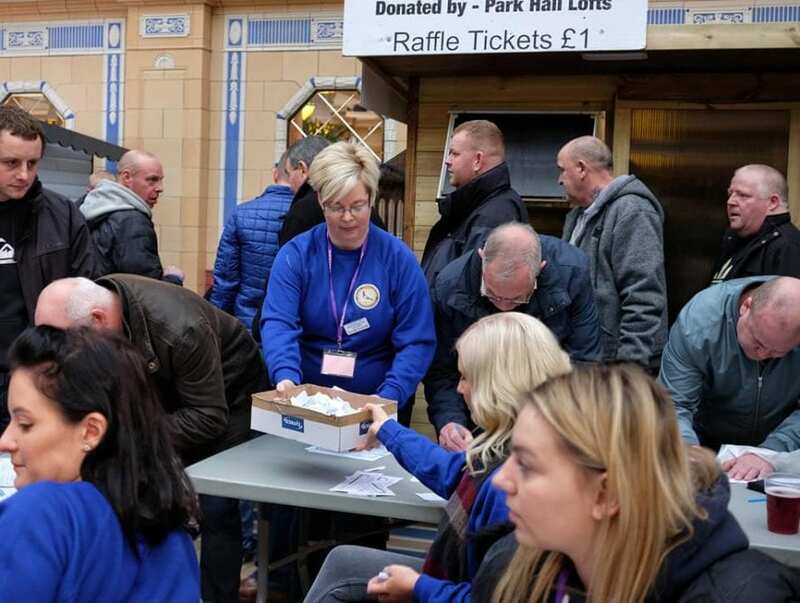 Current membership stands at 22,000 spread across 1520 affiliated clubs. 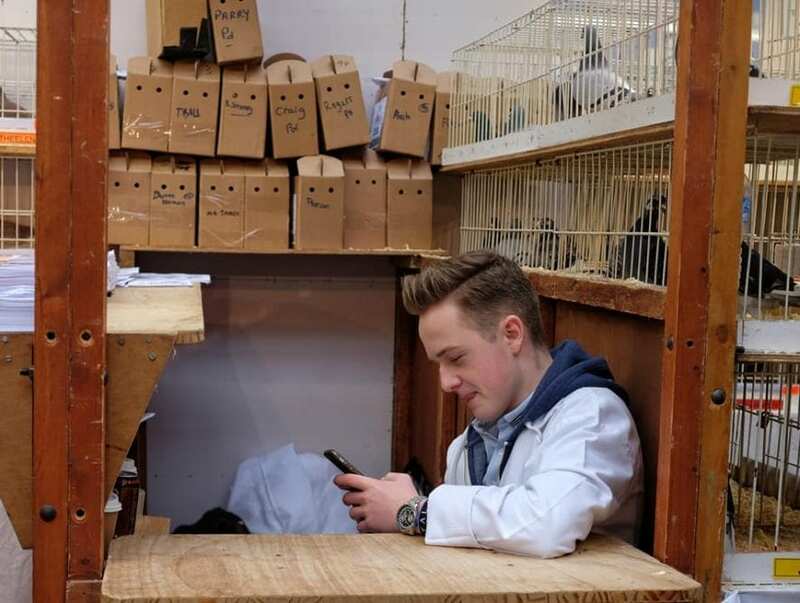 More than 30 people work at the RPRA. 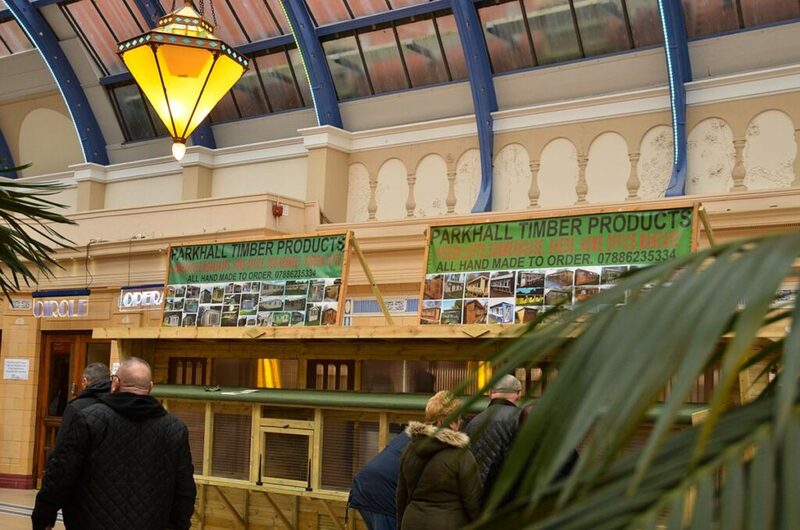 This show in Blackpool generates £5.6 million for the local economy. 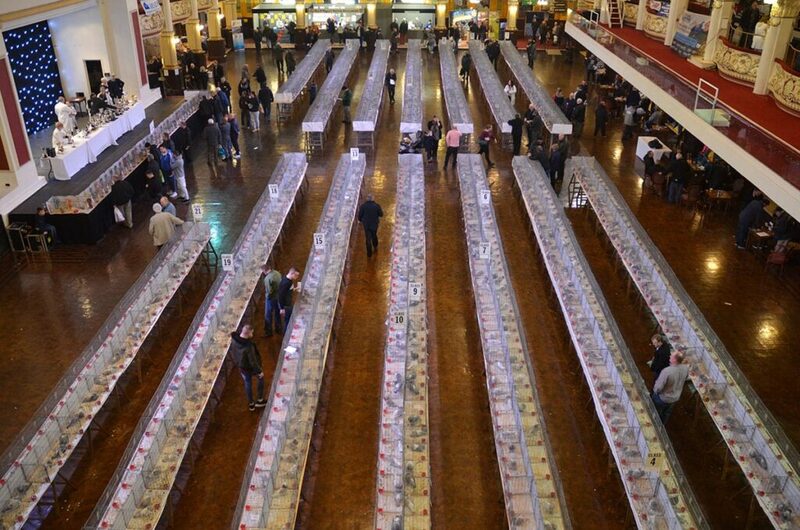 It’s contributed nearly £3 million for various charities. 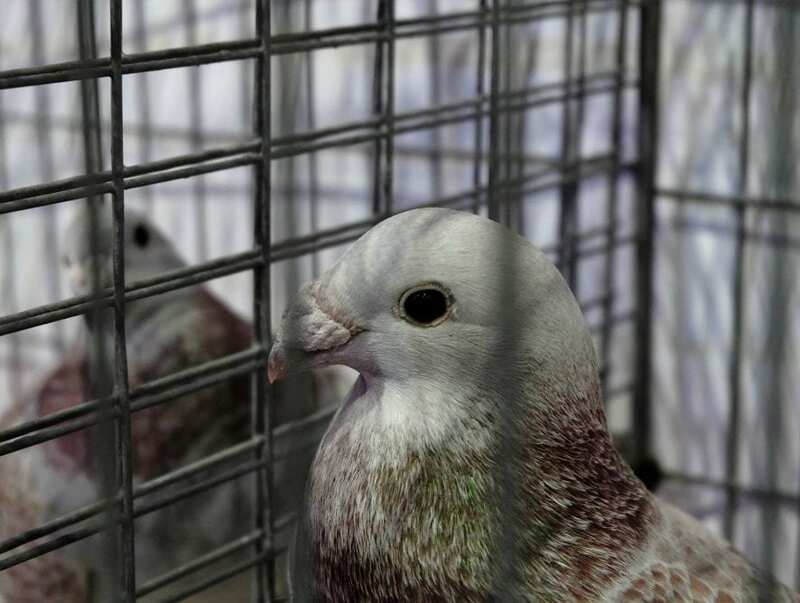 The commercial impact of pigeon racing is significant to the UK and EIRE economies, contribute over £105 million per annum. 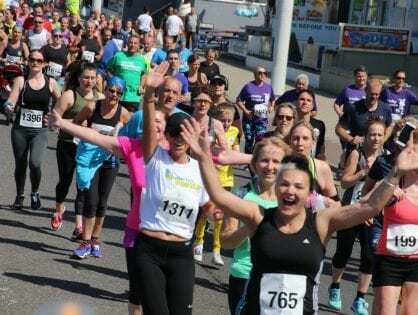 Approximately £100,000 is raised for charitable causes each year by the RPRA. 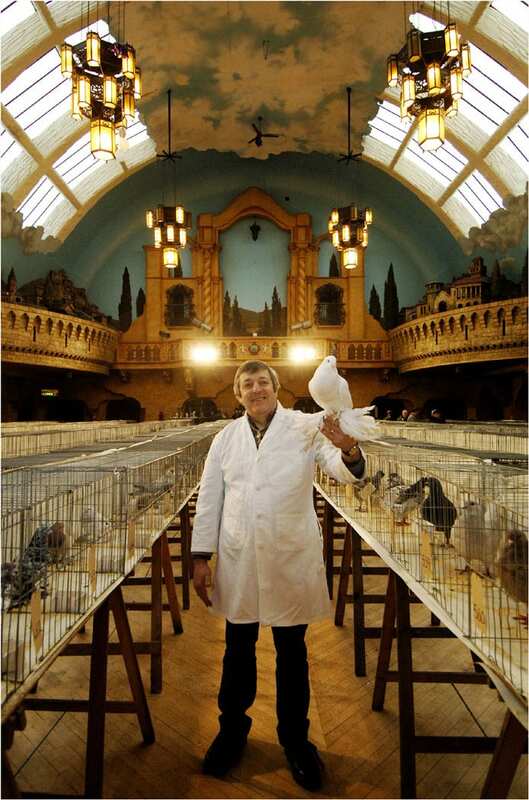 The big pigeon show in Blackpool is in January each year at the Winter Gardens.